OptiLayer has being developed since 1992 by Prof. Alexander Tikhonravov and Dr. Michael Trubetskov. The first versions of OptiLayer were developed for DOS operation system. Currently, OptiLayer utilizes the most up-to-date software decisions and has mathematical kernel designed on the highest professional level. 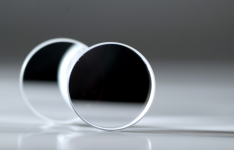 The founders have many years experience in thin film optics and developing models and algorithms for the analysis, design, and characterization of thin films and thin film optical coatings. 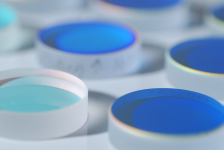 OptiLayer thin film software consists of three modules: OptiLayer (design, evaluation, monitoring, sinultions), OptiChar (optical characterization of single layers), and OptiRE (post-production characterization and reverse engineering of multilayer coatings). All modules are compatible on the database level and can easily exchange data. This is the only thin film software that uses threaded computations. This allows you to interact with the software without interrupting computations and to obtain all other benefits of the modern Windows environment. Prof. Alexander Tikhonravov is an author of more than 300 papers in the field of multilayer optics and a co-author of the famous book "Basics of Optics of Multilayer Systems." Alexander Tikhonravov graduated from Physics Faculty of Moscow State University in 1970. In 1973 he received his PhD Degree, and in 1986 he received State Doctorate Degree in Physics and Mathematics. Prof. Tikhonravov is OSA Fellow and SPIE member. 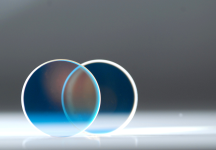 Dr. Michael Trubetskov has more than 25 years experience in the field of thin film optics. He is a co-author of more than 200 publications on thin film optics and optimization problems. Michael Trubetskov got his Master Diploma with Honors from Physical Faculty of Moscow State University in 1982. He received his PhD Diploma in 1985 and his State Doctorate Diploma in Physics and Mathematics in 2002. 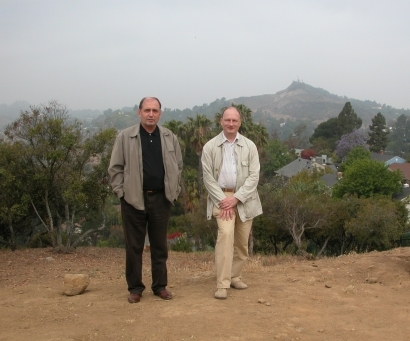 Michael Trubetskov is OSA Senior Member and SPIE senior member.